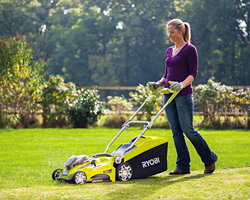 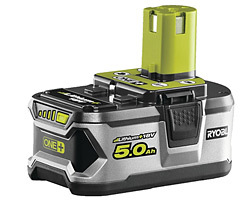 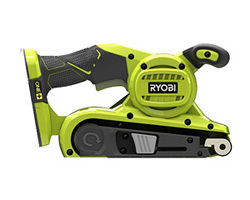 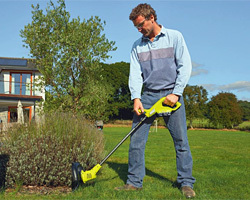 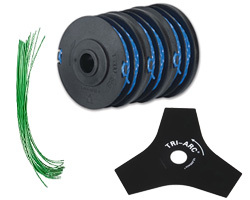 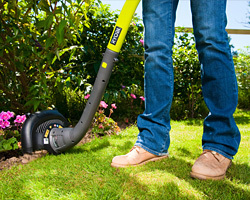 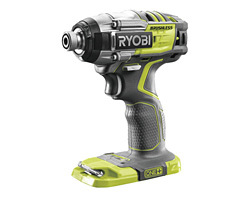 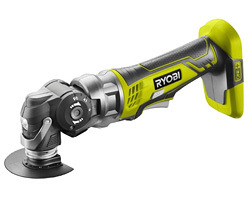 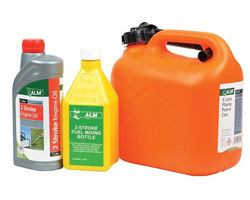 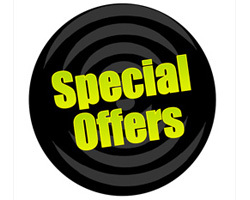 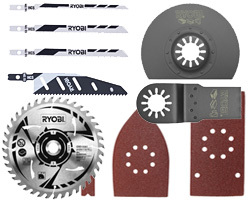 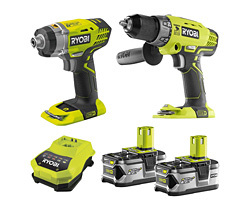 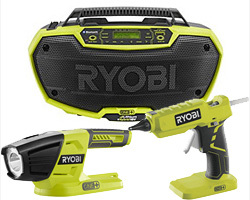 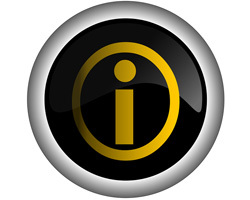 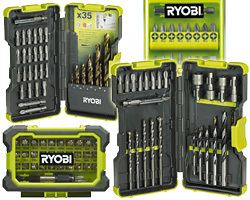 Ryobi R18V-5PKIT One+ Platinum 5 item kit. 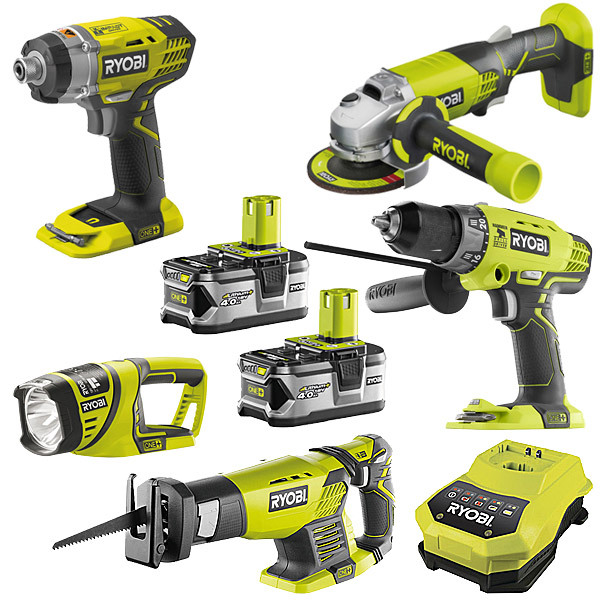 Includes R18AG0 Grinder, RRS1801M Reciprocating Saw, R18PD3 Percussion Drill, RID1801M Impact Driver, RFL180M torch, 2 x 4.0Ah batteries, charger and soft bag. 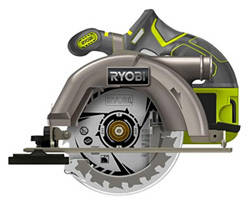 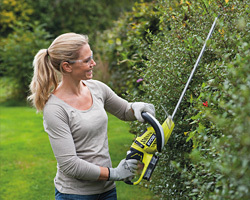 Universal saw for cutting a variety of materials.Tool-less blade clamp for quick and easy blade changes.Variable speed and brake.22mm stroke length.Anti vibration technology.Adjustable shoe increases blade life. 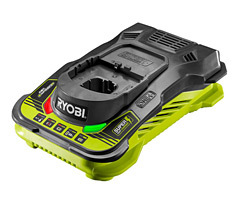 Keyless 6.35mm (¼ '') hex drive.Impact mechanism designed to drive long screw and lag bolts.3 x LED lights for better visibility.Die-cast front gear housing for durability.Variable speed, reverse and brake for total control.